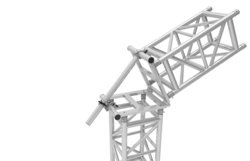 We began the production of truss systems in 2010 and even now these keywords are still the bottom line on our approach and performance. 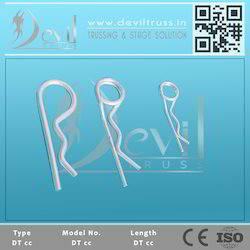 Almost 2 years later you will not only find the most modern production facility in machinery, premises and the highest quality levels at Devil Truss but also high performance in our organisation… especially amongst our well trained specialists and staff in our office, in the production process and also our Partners (Dealers) all over the world. 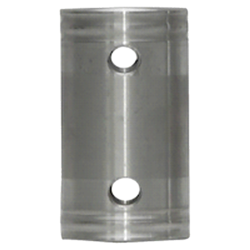 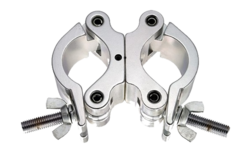 Being a well established organization, we bring forth an excellent assortment of Aluminum Truss Clamps. 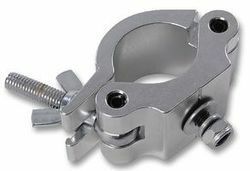 Our offered clamps are used in different industrial fitting applications and widely appreciated by our prestigious clients for their precise design and easy installation. 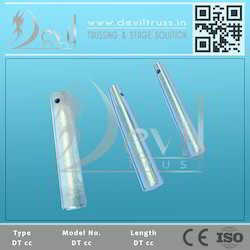 These clamps can also be availed in various sizes, designs and other related specifications. 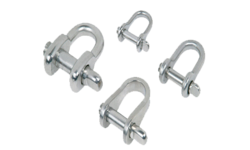 Our provided clamps are manufactured by a team of our adept professionals utilizing quality approved raw material and advanced technology. 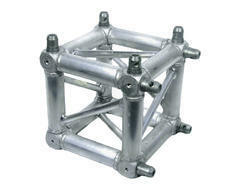 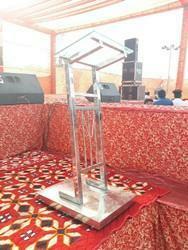 Looking for Truss Accessories ?